Whether you’re looking for a culinary pro, custom meal plans, or private cooking lessons, we have you covered. Our community of chefs can’t wait to start cooking. Are you a chef? Post your profile. MeetAChef.com is trusted by over 1,676,720 users across the US and Canada! 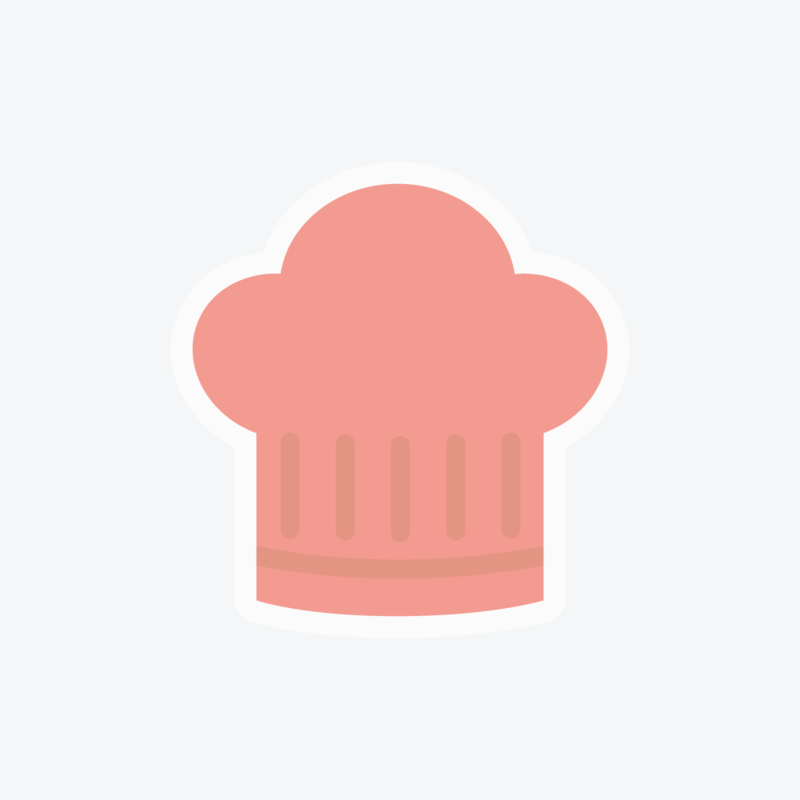 Culinary Decisions Made Easy-Experienced Personal Chef Plus More!